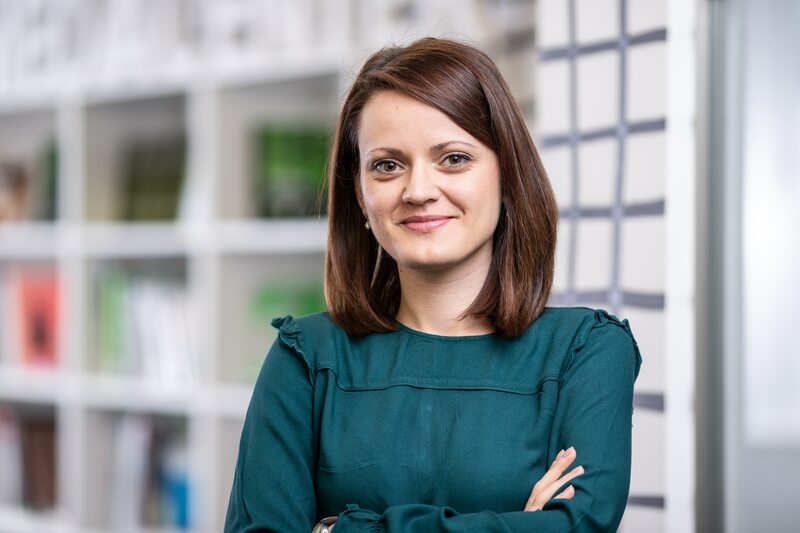 Start-up BW Summit is back! 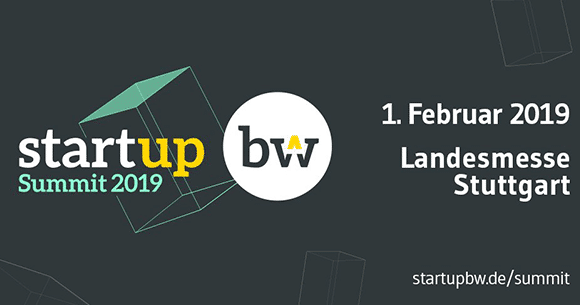 One year and a half after its establishment, the Start-up BW Summit will be happening again, opening its doors for the second time on February 1st at the Stuttgart Exhibition Centre. The Start-up BW Summit provides a true immersion into the world of top entrepreneurs and startups from the state of Baden-Württemberg, covering a wide range of industries and technologies. International partner regions, global players and SMEs will also take part in the event, so visitors can look forward to inspiring keynote speeches and opportunities for cooperation. Baden-Württemberg has recently created an attractive and stimulating environment for those seeking to set up their own companies and start new businesses. The region is already very well-positioned in the international market thanks to its thriving small and medium-sized enterprise sector as well as a wide range of large industrial companies. However, nowadays, established business models are increasingly called into question. In the disruptive age, business models are less durable than they used to be. It is usually startups and young entrepreneurs who bring new ideas to life and fuel the disruption of their own industries, therefore the need to give them more visibility and put a spotlight on their forward thinking. And that’s exactly what Start-up BW Summit 2019 will offer. More than 4,000 visitors are expected to explore the diversity of the business and founding landscape which will include: 350 startups from Baden-Württemberg and abroad, 200 network partners from consulting, promotion and technology transfer, 400 B2B-partners from large and medium-sized enterprises, and business angels who will mingle to discuss in a creative and startup-friendly atmosphere at the Stuttgart Trade Fair Centre, a platform encompassing a total area of about 25,000 square meters. Find and connect with a myriad of the region’s hottest startups, big industry players, governmental institutions and national and international entrepreneurial ecosystems. 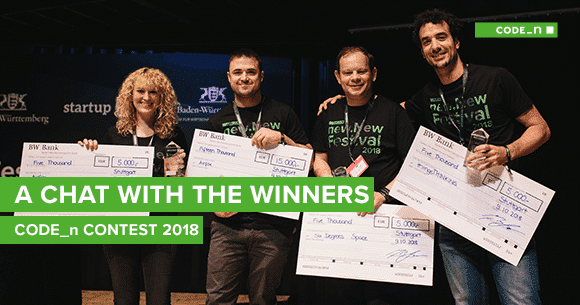 Get inspired by the Israeli startup scene – the partner country will attend this year’s Start-up BW Summit, bringing 20 startups and is further represented by executives from business and politics. Attend startup pitches in the fields of life science, software, AI & cybersecurity, manufacturing, mobility & hardware, energy & environment and much more. Meet top class guests, such as the Minister-President of the state of Baden-Württemberg, Winfried Kretschmann, the Minister of Economic Affairs, Labour and Housing, Dr Nicole Hoffmeister-Kraut and founder and entrepreneur of Sauti Kuu Foundation, Dr Auma Obama. Sign up for the interactive event web app, which will give you all the information you need about the Start-up BW Summit 2019. 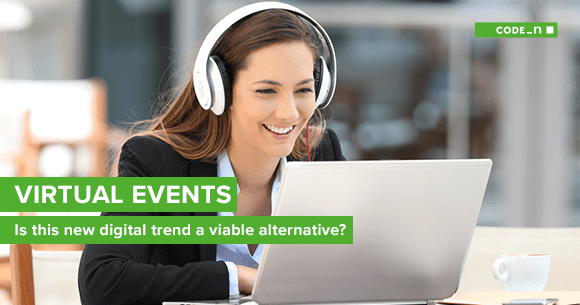 It’s your opportunity to communicate and engage with the other participants in advance of the event.